Young Adult fiction is a genre that has become bogged down with vampires, werewolves, ridiculous romance stories that are weighed down with over complicated relationships, clichés and two-dimension characters. 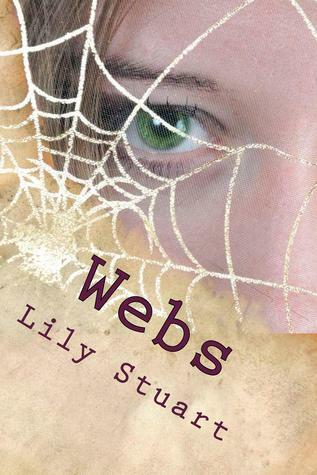 This book by Lily Stuart is one that avoids these terrible pitfalls that so many others fall foul of to create a piece of YA fiction that is well written and a refreshing change to the literary genre. 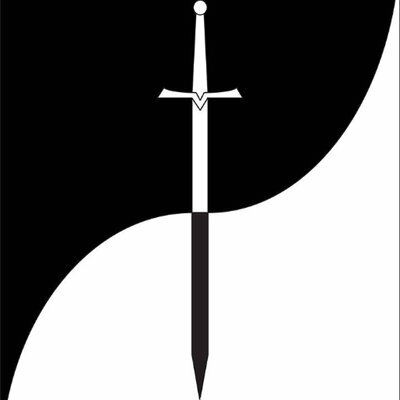 The title itself is one of many levels as the reader soon discovers in the opening chapters. The book is written in the first person narrative and shows a great understanding of young adults, their interests and the way they speak. Running a youth group you soon get used to the way that teenagers talk and what they talk about and reading through this book you see that the author has a similar level of familiarity. The other brilliant thing about this book is that the pseudonym that the author uses for this book is the name of the main character of the story. The narration is carried between the character of Lily and her attacker in the opening pages. The book begins towards the end of the story and the rest of the book is made up of the classic film noir style that shows how the characters ended up in the predicament that the reader sees at the beginning of the book. This refreshing of a long established element of a stylish and sophisticated genre helps to also cement this book as one that stands out from all the others in the young adult genre. This book is a great opening book for what looks to be an interesting Young Adult series if the author chooses to continue in this vein. This is a perfect book for anyone who is looking for a great book and refreshing take on Young Adult fiction.